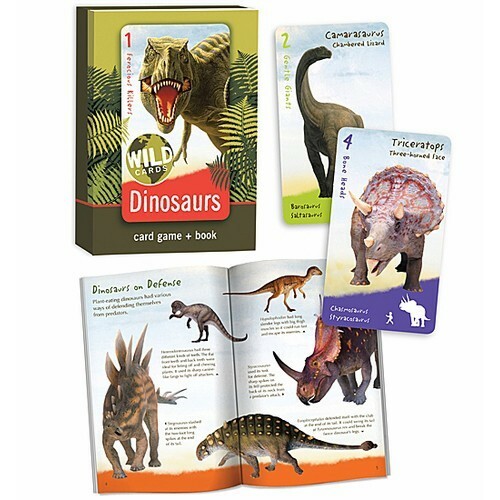 Go back to the time of the dinosaurs with the Dinosaurs Card Game & Book. 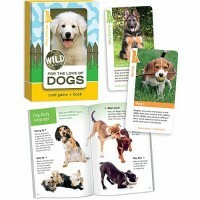 Award Winner: Creative Child Magazine - Game of the Year Award. 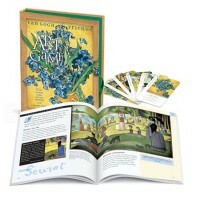 Parents' Choice - Silver Award. 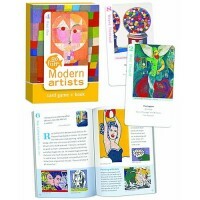 Go back to the time of the dinosaurs with the Dinosaurs Card Game & Book by Birdcage Press. 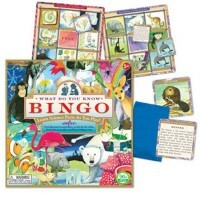 This fun educational card game kit includes a playing cards set with pictures of dinosaurs on it and a book about the thunder lizards. 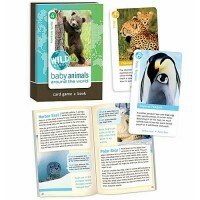 The cards will teach your young paleontologist about the time of the dinos while their playing one of their favorite card games such as Old Maid, Go Fish, or card memory game. 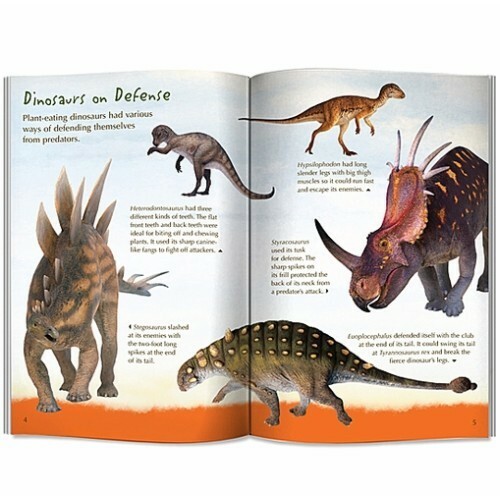 The booklet includes fun facts about each dinosaur as long as a full color picture of what the dinosaur might've looked like. 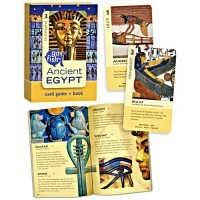 Each dino playing card features the dinosaur's name and Latin name. 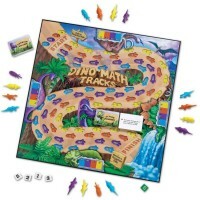 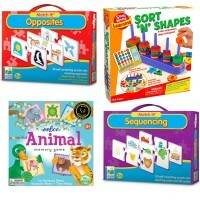 Have a roaring good time and learn a lot with the Dinosaurs Card Game & Book from Educational Toys Planet. 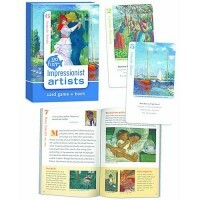 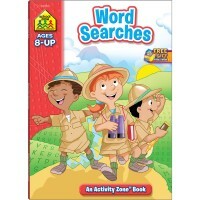 Dimensions of package 4" x 5.8" x 1"
Write your own review of Dinosaurs Card Game & Book.